In October 2007, the new Lexus IS ‘F’ luxury sports saloon was launched, with the ‘F’ models being more driver-focused and passion-arousing than any other cars in our company’s history. The majority of testing work for the ‘F’ models is carried out on Japan’s famous Fuji Speedway, which led to a new ‘F’ designation for the manufacturer’s specialist high-performance derivatives. 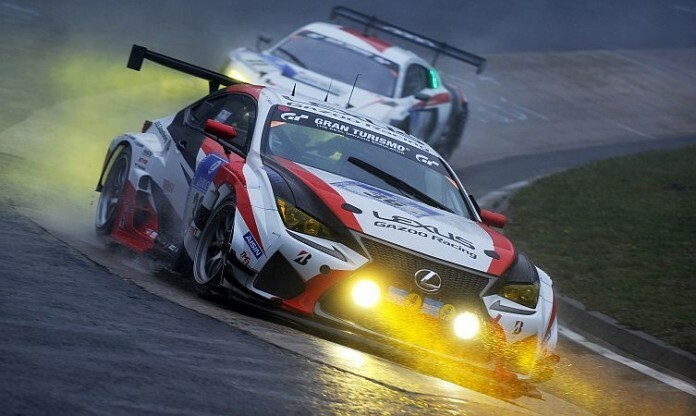 This year, the Gazoo Racing team entered three cars in the 24 Hours of Nürburgring endurance race: Lexus RC and Lexus RC F, and the C-HR Racing prototype from parent company Toyota. Among a total race field of 158 cars, the #36 Lexus RC F took 24th place overall and finished first in the SP-PRO class. 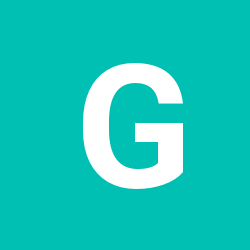 It was entered by Gazoo Racing alongside the experienced TOM’S racing team, a partnership that was formed with the aim of learning from the passion and know-how of the veteran TOM’S mechanics. 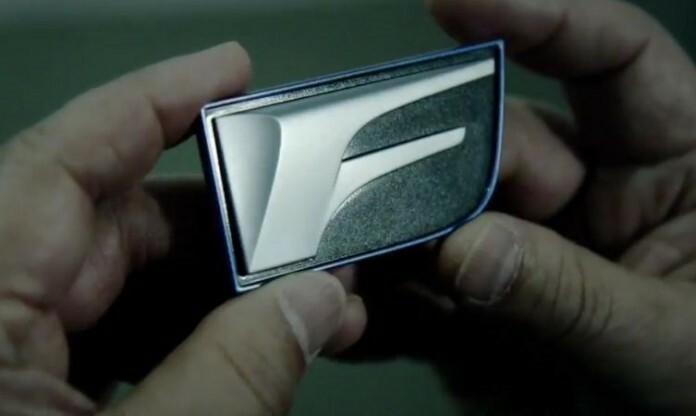 The Lexus F brand has become synonymous with high-performance engineering. 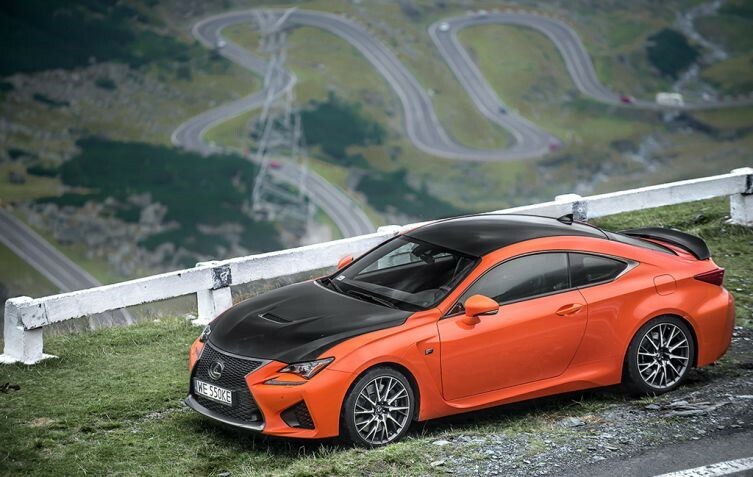 Each successive model – from the Lexus IS F saloon and LFA supercar to the current RC F coupe – has been as exhilarating to use on track as it has on public roads. 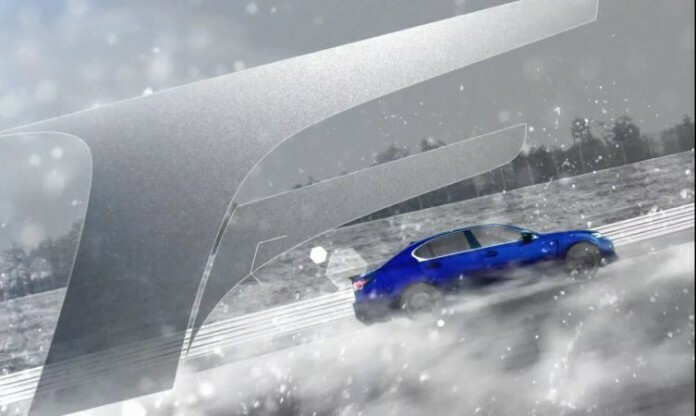 The Lexus GS F does not deviate from this clear philosophy. From its debut imagery on track to its exhibition drives up the famous Goodwood hill climb, the competitive nature of our high-performance V8 four-door saloon has been clearly announced. 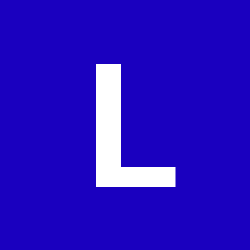 In recent years, Lexus has been focusing on making cars that are more rewarding to drive and stunning to behold. 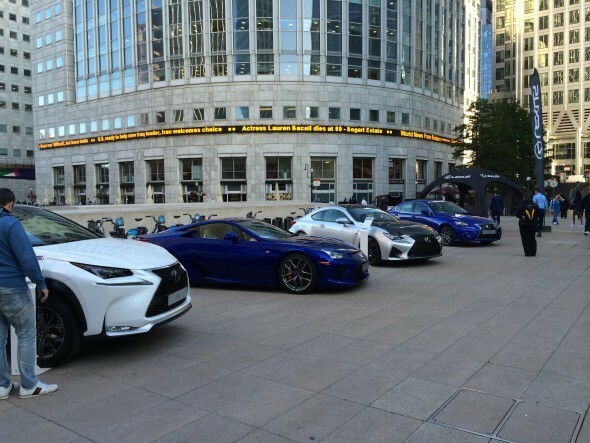 In 2014, a special two-day festival – The Festival of F – took place in London’s Canary Wharf to display the range of ‘F’ and ‘F Sport’ Lexus models that have been designed with keen drivers in mind. The Festival of F saw the Lexus IS 300h F Sport sports saloon, NX 300h compact SUV, fire-breathing RC F, and LFA supercar go on display outside Canary Wharf tube station, allowing visitors to get up close and personal with these exciting models. The Transfăgărășan pass across the Făgăraș Mountains in Romania is widely known as Ceaușescu’s Folly, and few places are more picturesque than this. Built on the instruction of the country’s communist leader, Nicolae Ceaușescu, the strategic value of this route through the Southern Carpathians was evidently higher than its financial or human cost, being built to ensure quick military access in case of Soviet invasion. 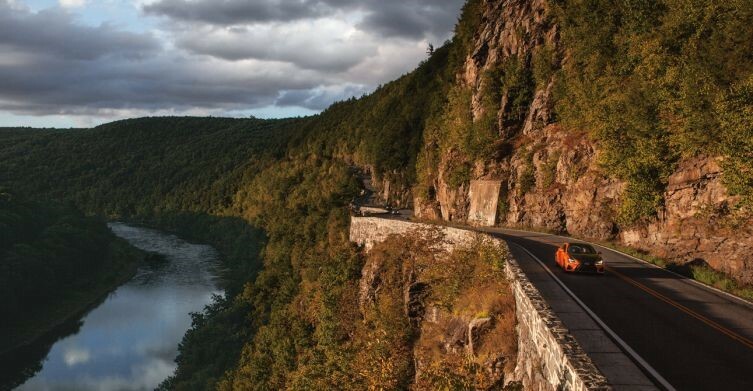 Though this 56-mile pass is without question the quickest land route through the Făgăraș Mountains, its sinuous nature and challenging topography has also earned it the title of “the best road in the world.” Which for Polish journalist Michał Sztorc of Premium Moto meant it was the ideal destination for his test of the Lexus RC F Carbon, not to mention an ideal natural backdrop for the car’s dramatic Solar Flare paintwork. As discussed in our interview with Yukihiko Yaguchi, high-performance Lexus F brand models are designed to deliver handling and safety advantages in all driving situations. These qualities are clearly evidenced on track events; even more so when the weather is inclement, narrowing the margin for error and increasing the risk of an accident. With this in mind, it was into a spectacular but dangerously rain-soaked environment at Fuji Speedway that we sent a film crew to visualise some of the key performance and stylistic features of the forthcoming Lexus GS F.
The arrival of the marque’s high-performance F line, introduced by the Lexus IS F saloon, caught the attention of police managers for covering road crimes. Specially trained officers from Humberside Police and vehicle dynamics experts spent 12 months evaluating a number of high-performance vehicles to enable the Roads Crime Section to target organised criminals in the area. 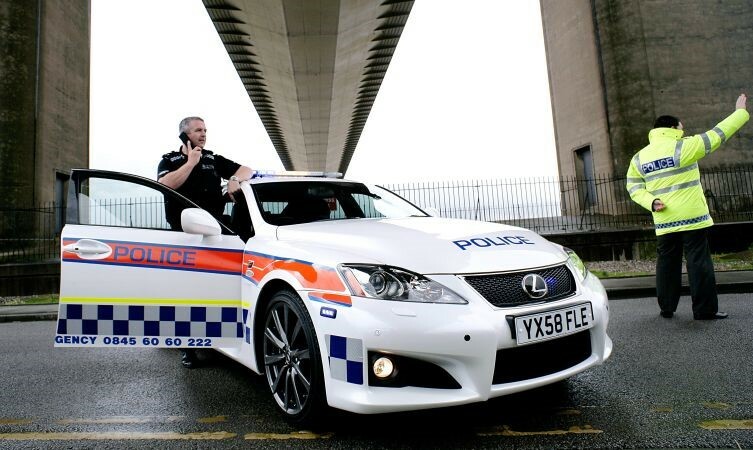 Following this process, the decision was taken to purchase a Lexus IS F as it proved to capable of remaining exceptionally stable in high-speed operational environments, despite carrying the extra weight of £30,000 worth of on-board computers and operational equipment. The best way of experiencing the 5.0-litre V8 fitted to the new Lexus RC F is to get behind the wheel and drive it. But in this video, we set out to create the next best thing – hearing it for real using binaural recording technology. So grab the best pair of headphones you can find, turn up the volume and enjoy as we show you what the RC F sounds like – launched at top speed through a tunnel. What are the chances? There are only 500 Lexus LFAs in the world, and fewer still Toyota 2000GTs. And yet, on a rare meeting of the two, they’re wearing the same outfit. LFA has been very much in the spotlight of late, not least because Jeremy Clarkson has commented that, “It’s the best car I’ve ever driven, it really is.” That trend looks set to continue if this eye-popping two-tone car is anything to go by. 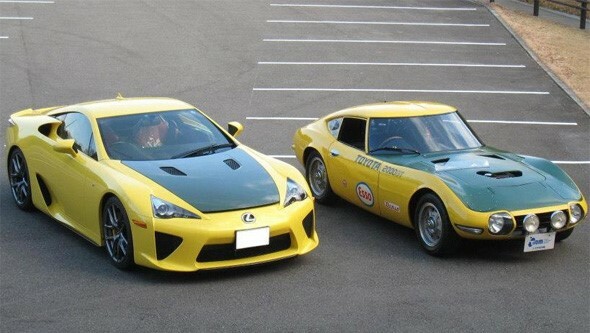 We spotted these great images of an LFA coming face to face with its Toyota forefather at Japanese Nostalgic Car. 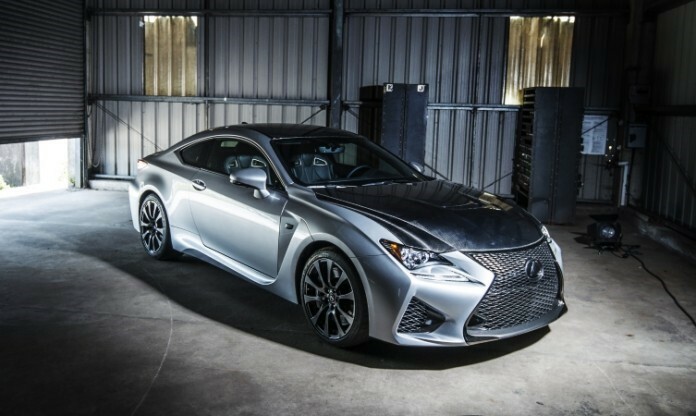 The Lexus RC F is a car engineered to flatter and improve a driver’s natural wheelmanship. Whether it’s blasting down an arrow-straight motorway or careering along a ribbon-like mountain pass, the high-performance coupe possesses such a breadth of talent that it remains in its element, wherever its nose is pointed.